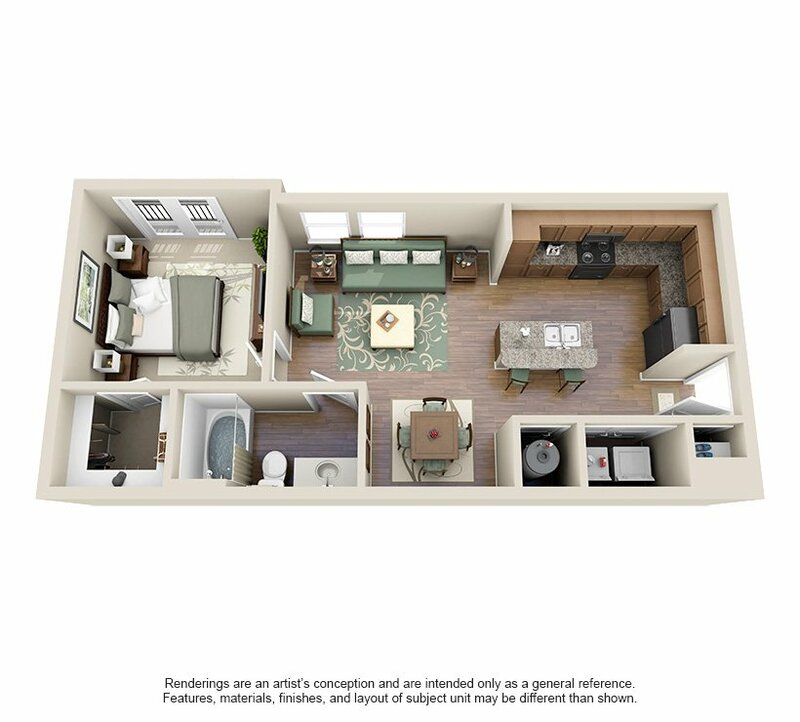 While staying at The Retreat at Quail North Apartments we offer one three bedroom floor plan in Oklahoma City, OK. 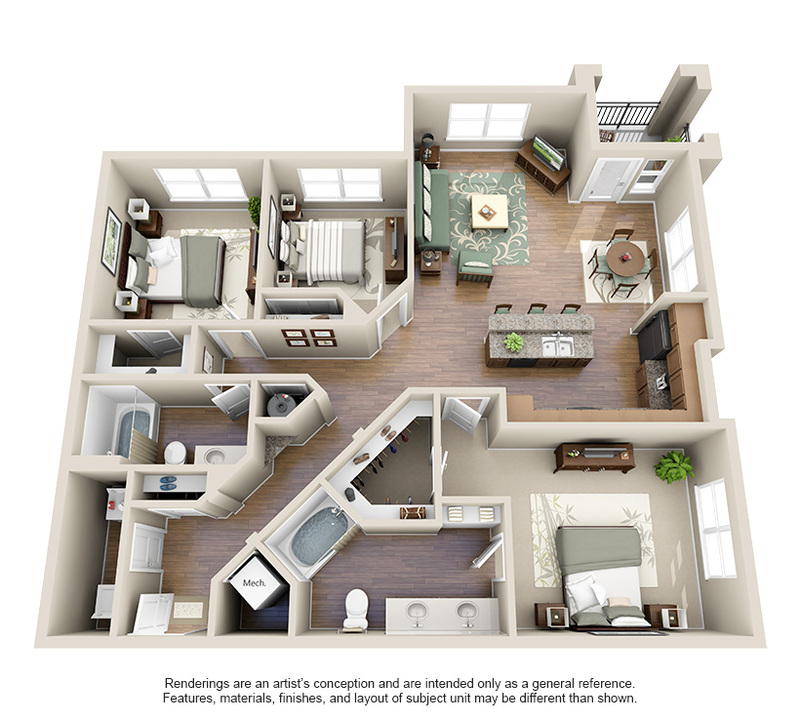 While staying in our Oklahoma City three bedroom apartment floor plan you will encounter two bathrooms, a large living room and a long hallway. 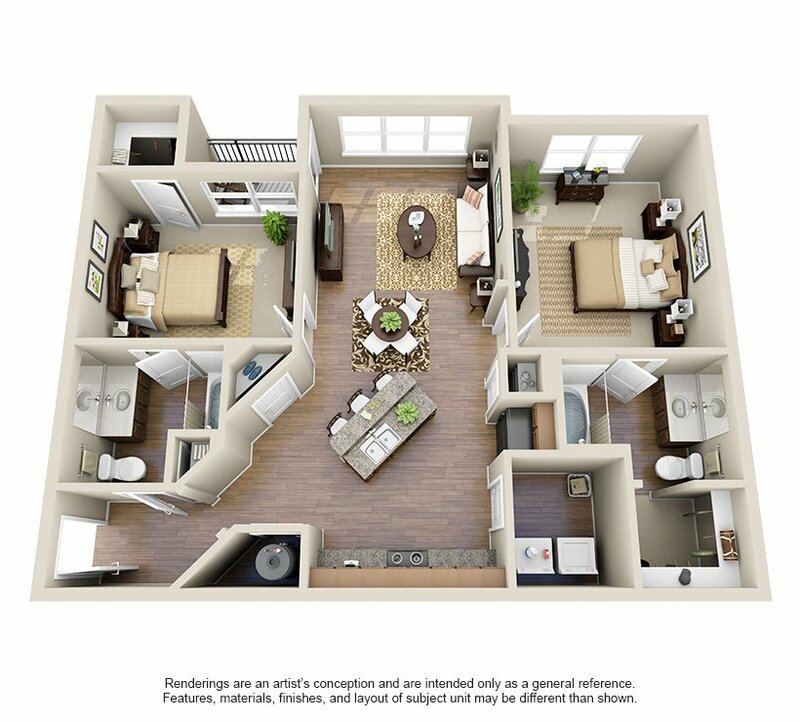 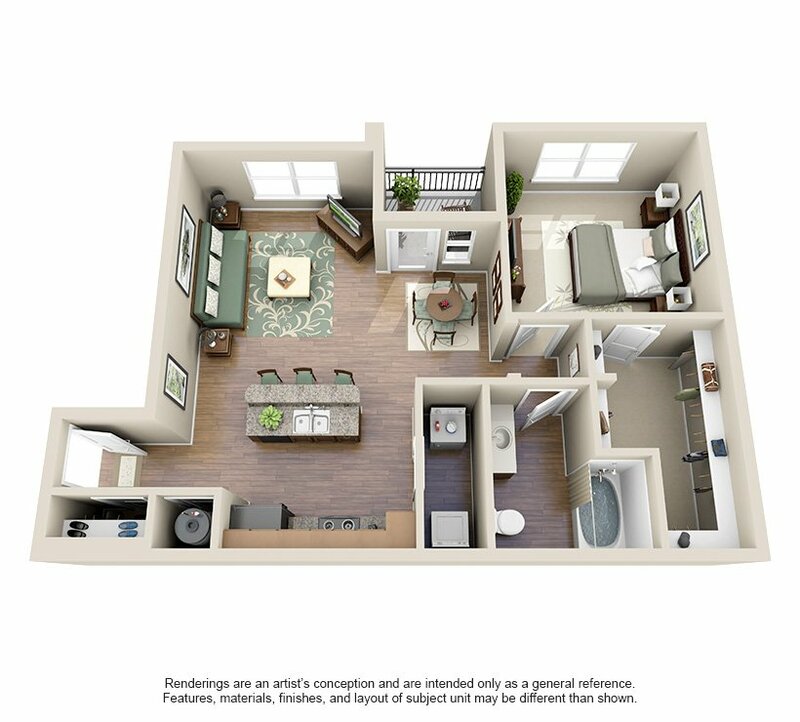 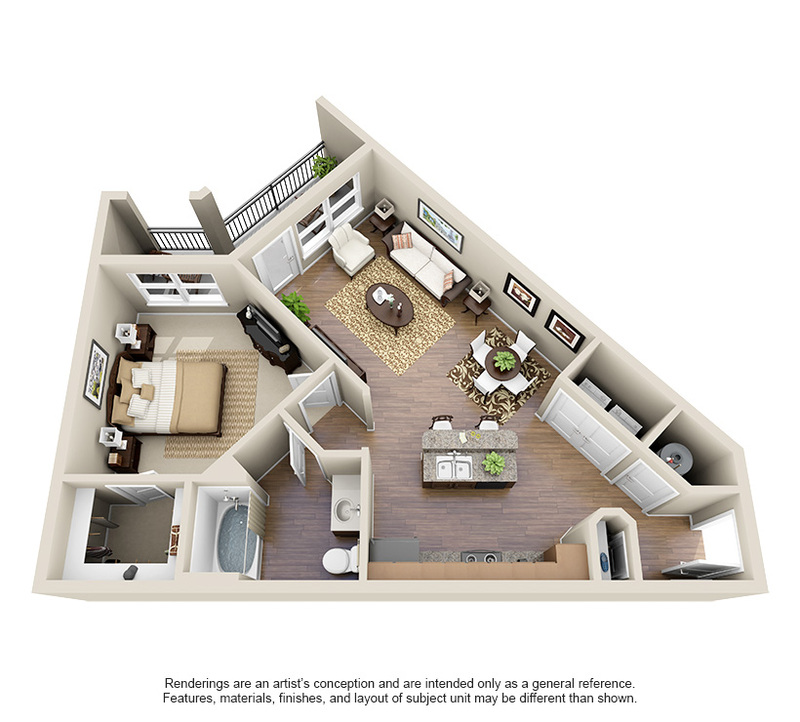 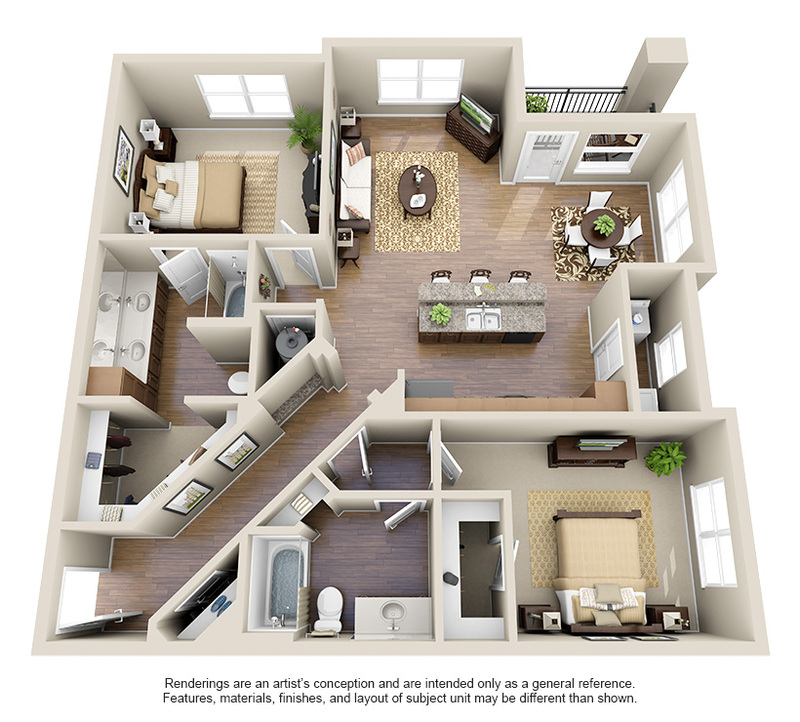 By choosing our C1 floor plan, you will gain access to 1429 square feet of space. 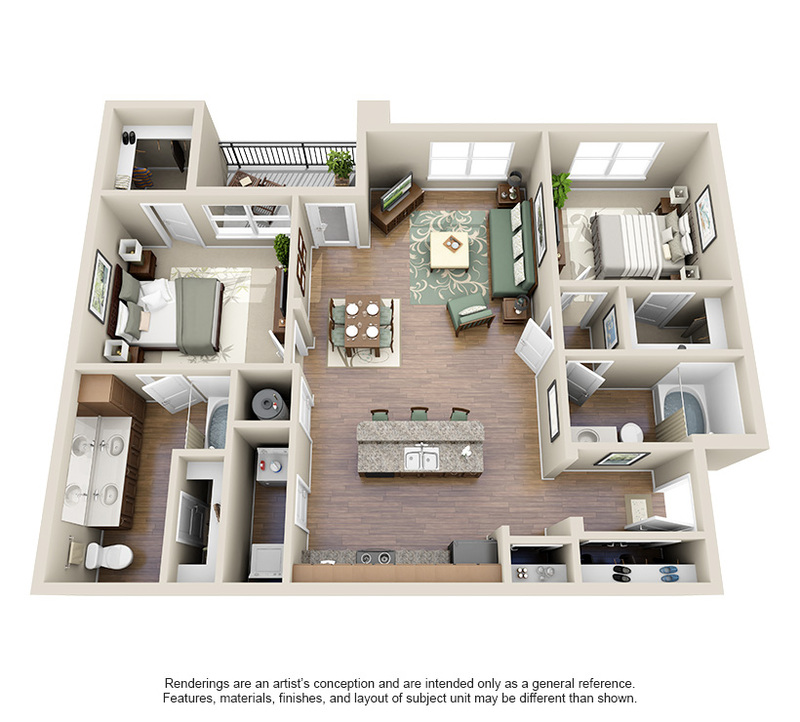 Give us a call and schedule your tour today to discover your new three bedroom apartment in Oklahoma City, OK.